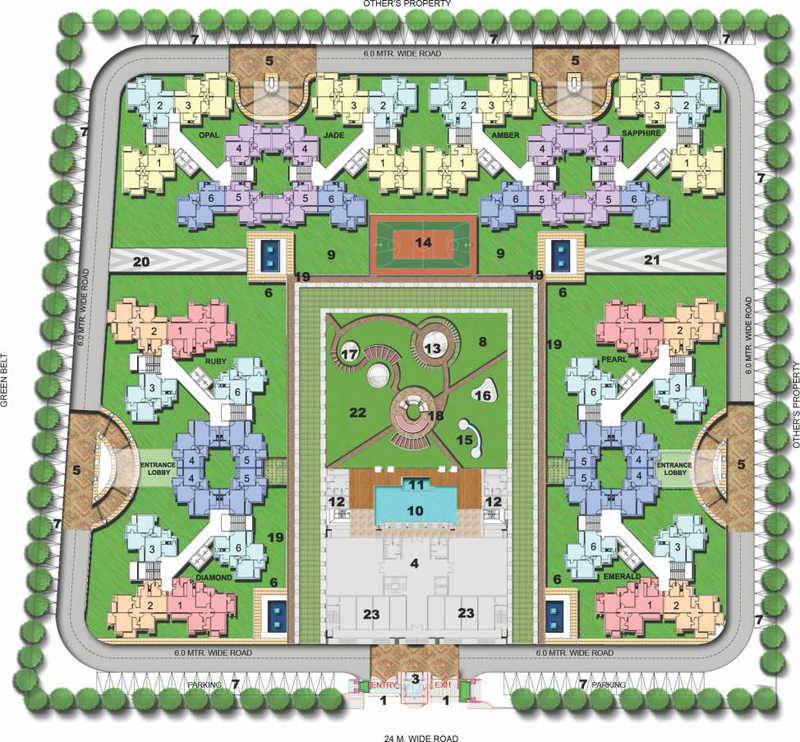 Price: ₹ 29.7 Lac Price: ₹ 3000 /Sq. 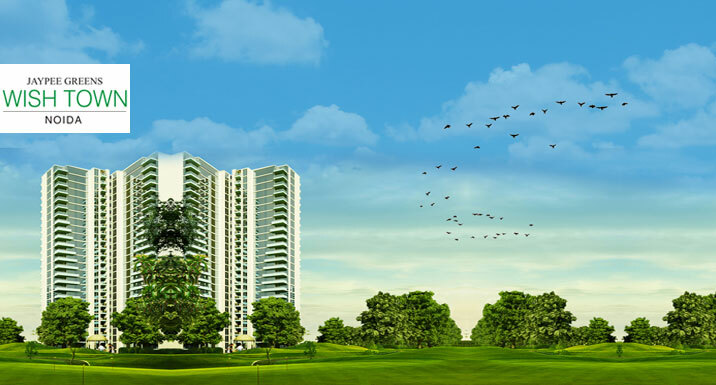 ft.
SIKKA KAAMYA GREENS IN NOIDA EXTENSION SECTOR - 10 For over 30 years of trust and commitment, Sikka has been led by a belief that tomorrow can be better then today. 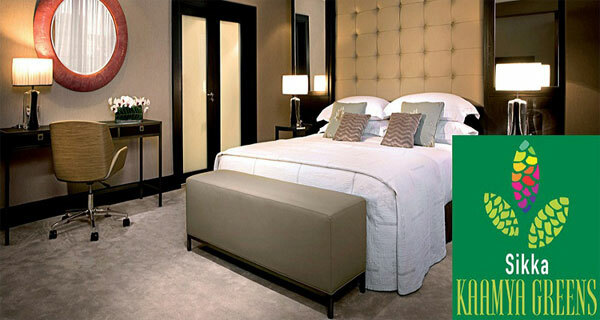 With Believe in creating luxury spaces that are sustainable and give lifes that are richer and fuller lives. 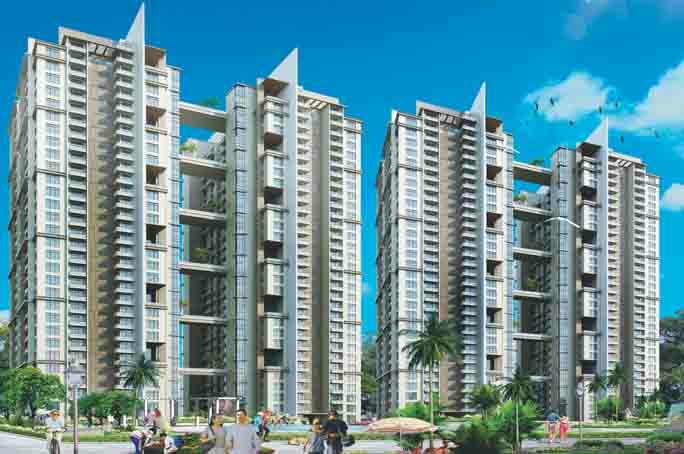 From real estate to advertising and from hospitality are the companies of Sikka Group. 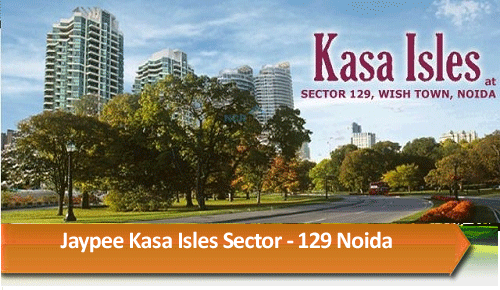 Sikka prominent amongst the group companies is its reality sector and automobile sector. 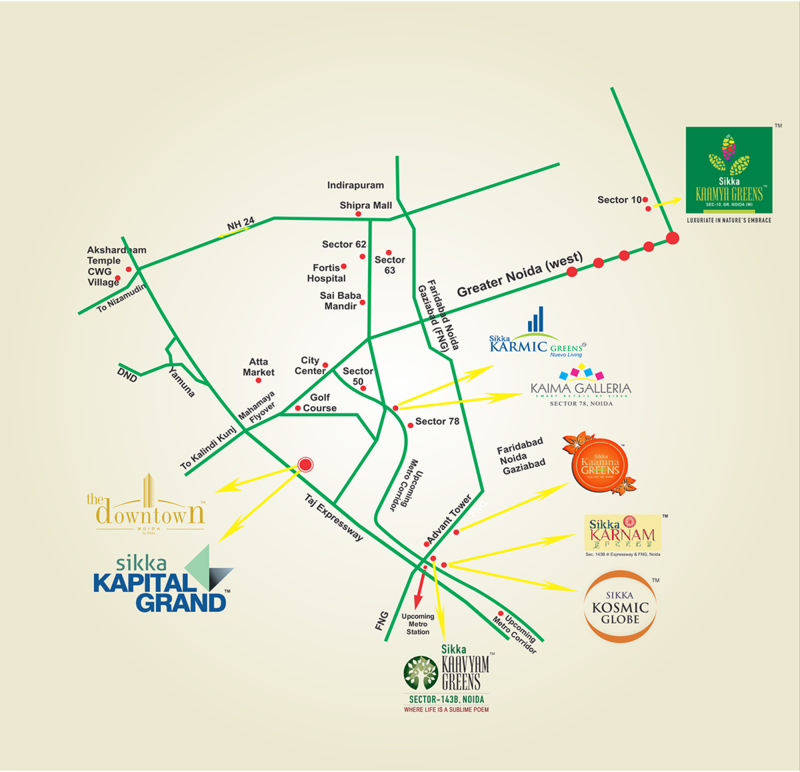 With plans to construct landmark structures all over the NCR.